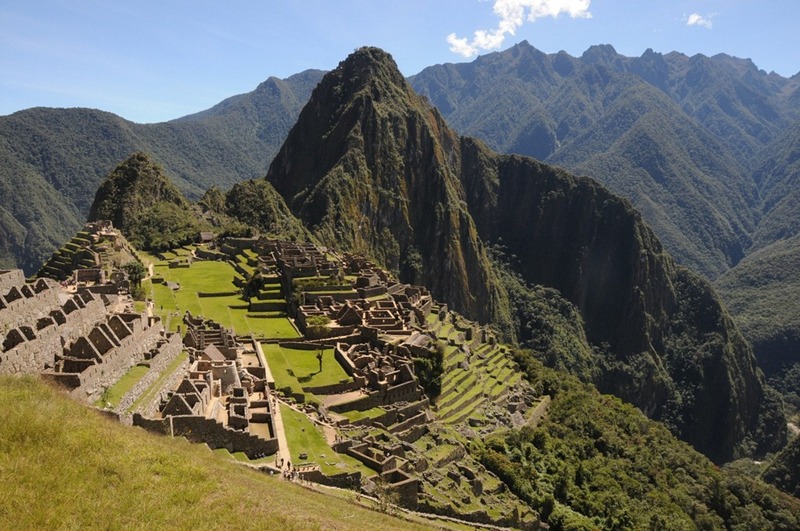 Stories and tips involving travel within South America. Santiago de Chile is one of those cities that, after visiting for the first time, you think to yourself, “How is it that I never really knew about this place?” Sure, I vaguely recall it as the capital of Chile from my 8th grade Geography class, but I can honestly say that I had no idea what an amazing, modern, first world place this is. 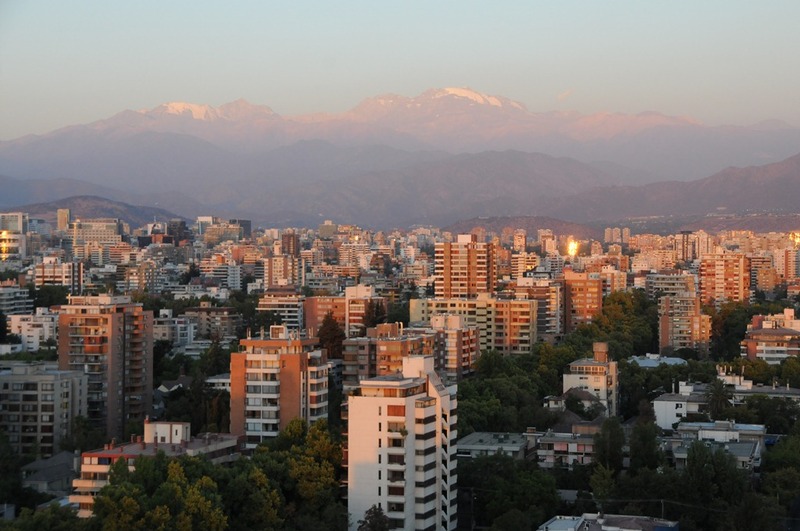 I had the good fortune to visit Santiago for the first time in January 2012 as part of a trip to South America for the Sharing the Point speaking tour, and penciled this city down as one of the locations I really need to make sure I return to soon. Uruguay fills an interesting space in South America. It was originally created to exist as a buffer state between the Brazilians and the Argentinians, to help balance the power struggle in the region and to put an end to a war between the two regional powers. It is culturally close to Argentina, both in language and in history, but also shares some similarities to Brazil. In fact, I was told that closer to the Brazilian border you can hear a form of Spanish known colloquially as Portuñol. 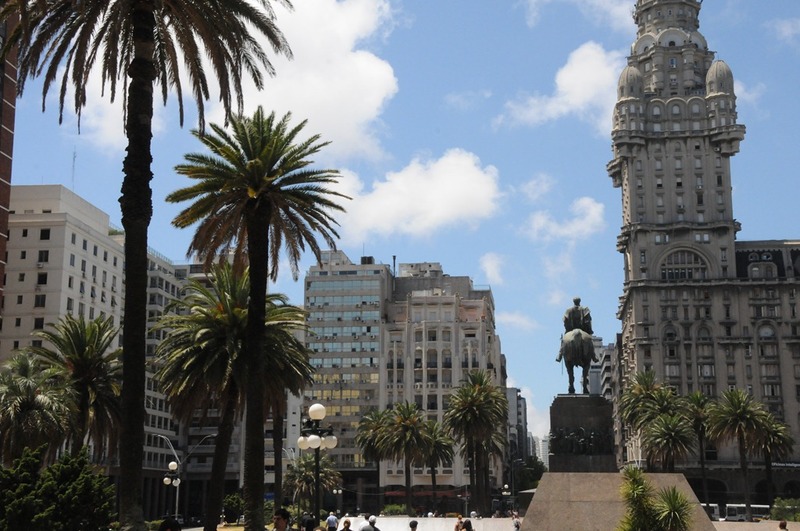 I visited Montevideo, the capital city of Uruguay, in January 2012 as part of a speaking tour of South America and Antarctica called Sharing the Point. 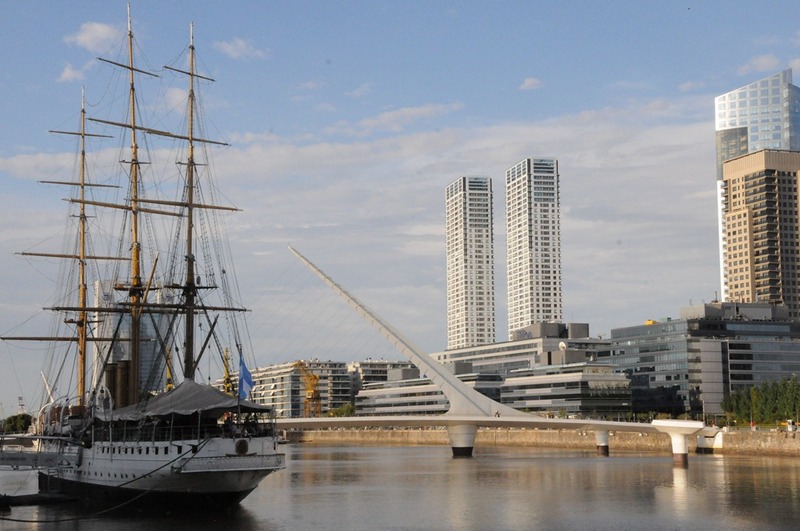 We arrived via ferry from Buenos Aires, and spent a few days here on the shores of the Río de la Plata, just enough time to get a feel for this laid back but yet cosmopolitan Latin American City. As the second largest city in South America, you’d expect Buenos Aires to be like most large metropolises…with a population that is constantly rushing off somewhere, giving tourists the cold shoulder in the process. Surprisingly, this cosmopolitan city is nothing like that, and the population maintains a sense of calm contentment, despite the hustle and bustle all around. I had a chance to visit Buenos Aires as part of the Sharing the Point speaking tour I took with several of my fellow colleagues in late January 2012, and spent a few days in the City exploring the sights and sounds of this Argentinian capital city. My impressions were solidly good in this case, Buenos Aires is a wonderfully relaxed city with a cosmopolitan vibe all of its own. In May of 2010 I was invited to speak at my first event in South America, this one in Lima, Peru! Peru is definitely one of those places that were at the top of my ‘must do list,’ so it was exciting to finally get a chance to get down there, not to mention that South America was the last populated continent that I had yet to speak on. The speaker list for this trip included many of my closest friends and acquaintances from around the world, Joel Oleson (SharePoint Joel), Agnes Molnar from Hungary, Toni Frankola from Croatia, and Jose Morales, the coordinator of the event, a Peruvian who lived and worked in Slovenia for years. I was also fortunate enough to be able to join my younger brother David for this trip, a college student with a Jesus-style haircut that would later earn him wide fame across Peru.